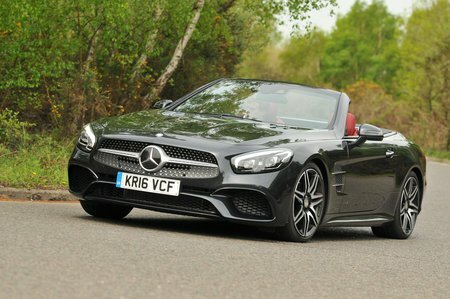 Mercedes SL Performance, Engine, Ride, Handling | What Car? The SL has always been a fine luxury roadster with a mildly sporting bent, and this is still true. As standard, the SL gets adaptive dampers that can be set in two modes: Comfort mode, which we found provided a cosseting ride on scarred UK roads, and Sport, which is still at the more comfortable end of the sports car spectrum. Changing the suspension modes brings with it changes to the steering weight and engine and gearbox response, although these are all good whichever mode you choose. The SL 400’s V6 is smooth and broadly powerful right the way through the range, while the automatic gearbox masks any turbo lag. We’d certainly be tempted to stick with the base engine as it’s fast without being as thirsty as the higher tier engines. That said, the SL 63 is monumentally rapid and a bit sharper to drive. 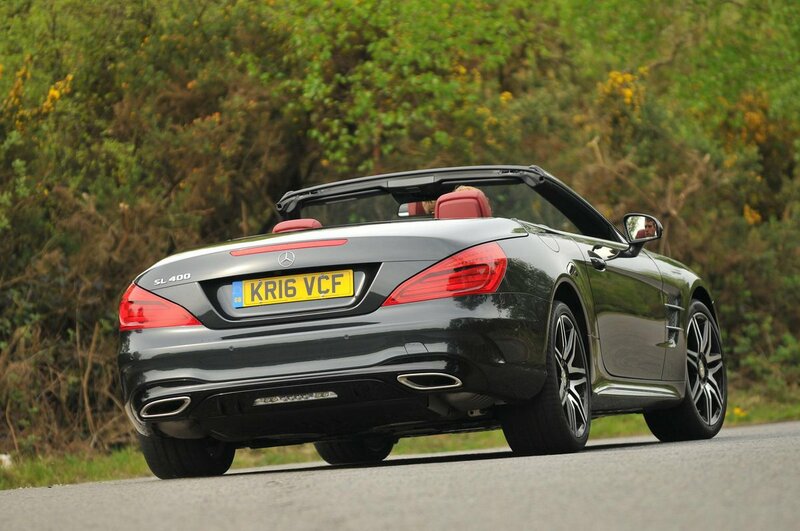 We’d definitely avoid the SL 65 as you get barely any extra performance for the vast additional cost. 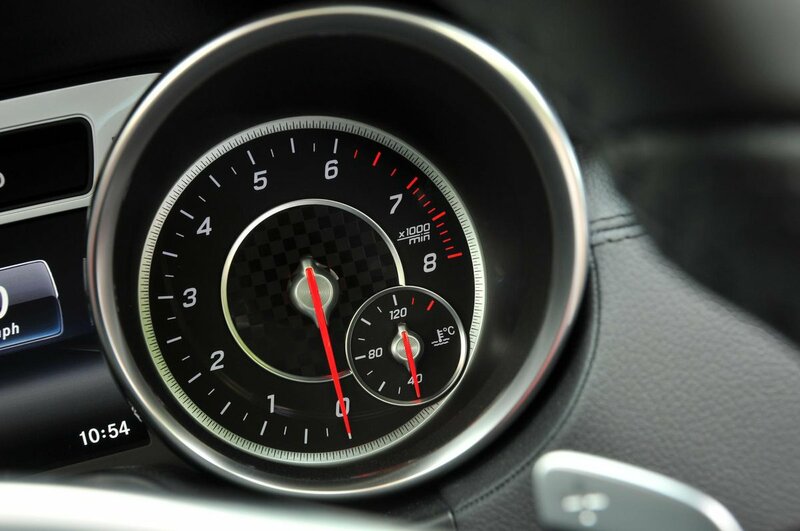 Gearshifts are sometimes perceptible, especially as the car downshifts on the approach to junctions, but for the most part the automatic gearboxes – especially the nine-speed units - are seamlessly smooth, befitting the character of the rest of the car. Yes, the SL is agile enough if you really ask a lot of it, and while it’s not unhappy to be driven briskly, it’s at its most impressive if just driven smoothly. That’s also true if you choose Active Body Control with a ‘curve tilt function’, which leans the car slightly into corners, but it’s an expensive option we’d do without.